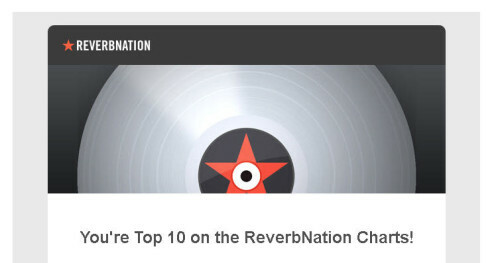 Made the Top 10 of Reverbnation’s Miami Latin artists! Thank you!!! Thank you to everyone who helped Bonegal reach the Top 10 in Reverbnation’s Latin Miami artists this May! !